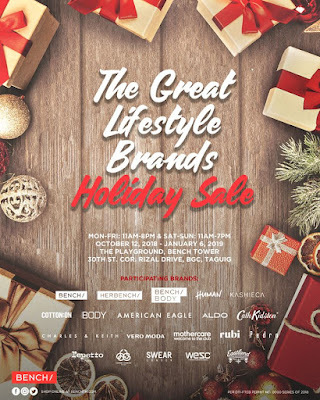 THE GREAT LIFESTYLE BRANDS HOLIDAY SALE happens until January 20, 2019. Enjoy great discounts on fab selection from your favorite brands! 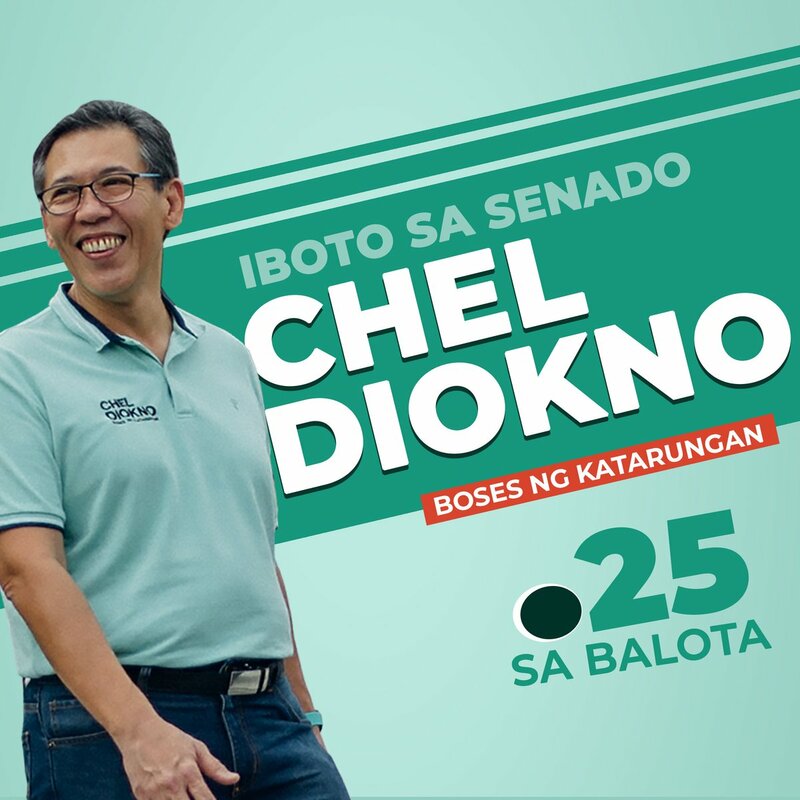 Aldo, American Eagle, Bench, Casadei, Cath Kidston, Charles & Keith, Cotton On, Fratelli Rossetti, Human, Kashieca, Mothercare, Pedro, Repetto, The Face Shop, Under Armour, Vero Moda, and more!